Generic Pelion Device Management example for various Renesas-based boards. Renesas GR-LYCHEE over Wi-Fi and using SD card. 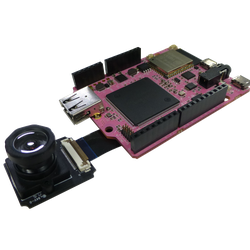 Renesas GR-PEACH over Ethernet and using SD card.